We install a variety of replacement entry doors for different applications, including Plastpro. We install the impact rated fiberglass skin composite “door slab” and framing components from them. 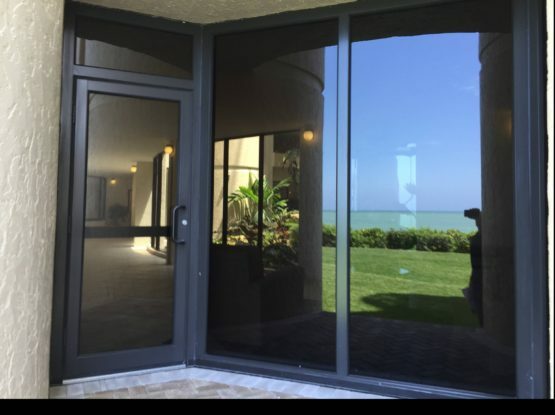 Our customers can then select from a wide variety of glass options that become a part of the overall entry door assembly for installation in Fort Myers, Bonita Springs, Naples, Marco Island, Sanibel Island, Cape Coral, LeHigh Acres and all other nearby locations. Plastpro fiberglass replacement entry doors offer a rich Oak pattern that resembles the look, feel and texture of real wood with out any of the problems associated with wood entry doors. A patented molding process allows our fiberglass entry doors to retain their graining better than any other fiberglass doors made today. 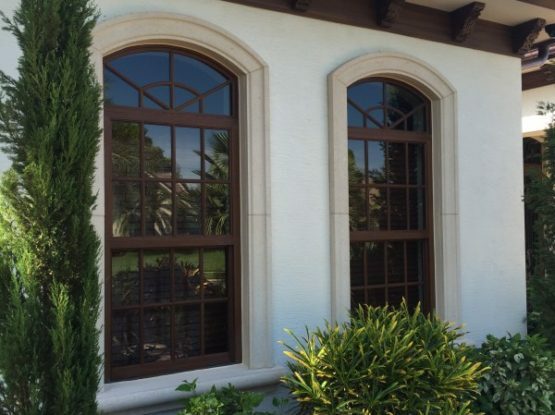 Our designs feature deep panel profiles and architecturally correct stile and rail proportions for deep shadow lines and better curb appeal. 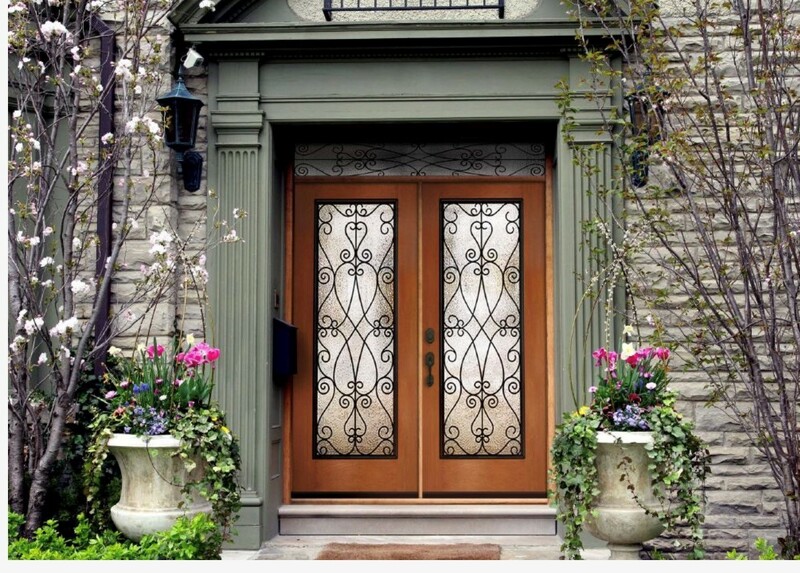 Maintain the original look and feel of your home, but with all of the benefits of fiberglass entry doors. Plastpro fiberglass replacement entry doors have exclusive Hydroshield Technology™ featuring fiberglass reinforced door skins, full-length composite stiles, and composite top & bottom rails to prevent water infiltration on all six sides. All Plastpro fiberglass entry doors feature full length composite stiles to prevent water infiltration into the door and ensures our door will never warp, rot, or rust. Plastpro Inc. certifies that our Fiberglass Entry Doors meet or exceed the prescriptive criteria established by the International Energy Conservation Code (IECC) and are ENERGY STAR qualified for all climate zones when selected with a low-E glass package. 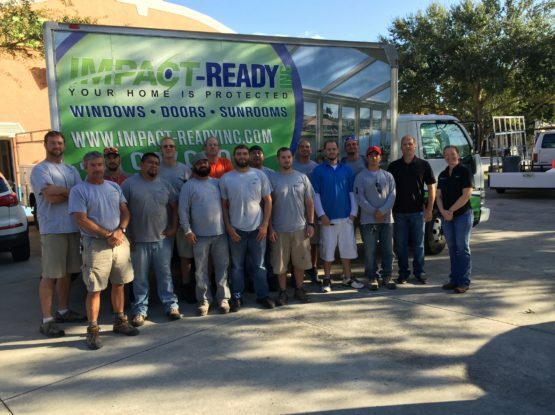 It is important to note that the Full Lite glass doors must utilize Low-E glass to qualify for ENERGY STAR in the Southern Zone in order to be considered ENERGY STAR qualified. Transoms (glass above the door) do NOT qualify for the tax credit. Doors with glass larger than 1,100 square inches without Low-e type glass do NOT qualify for the tax credit. We are proud to include some of the best manufacturer warranties in the industry on entry doors.